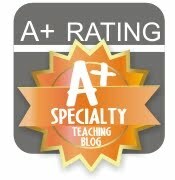 A Librarian Less Ordinary: Time for a Book Fair Fiesta! 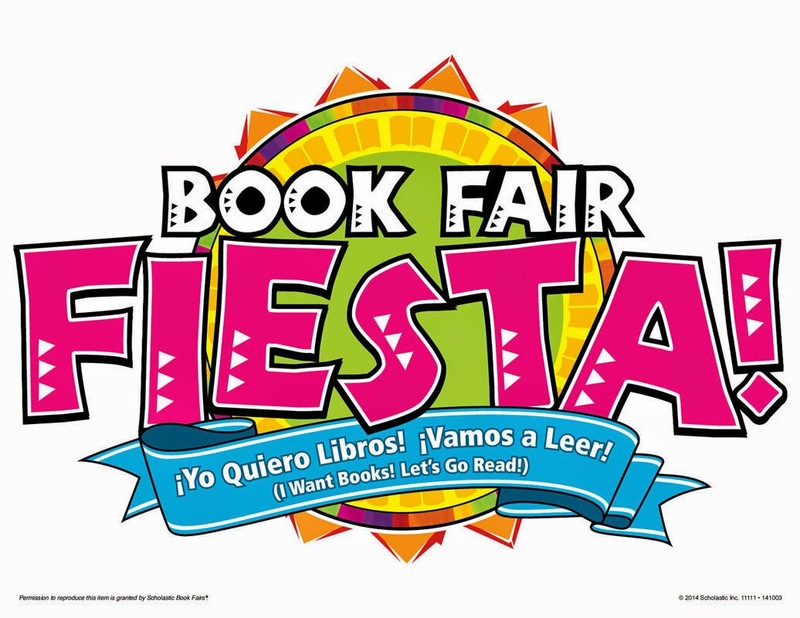 Time for a Book Fair Fiesta! It's that time of year again! 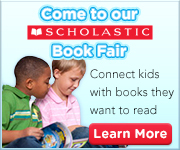 Time for our semi-annual Scholastic Book Fair! I'm embarking on my first online book fair adventure, where families can order items online and then have the books shipped directly to the school for no charge. How convenient! I can still remember going to book fairs as a kid and they bring back such fond memories, it's great to be in the position to create those memories for other young readers. Let the literary (and assorted chotchkie) fun begin! Click on the icon below to start shopping!